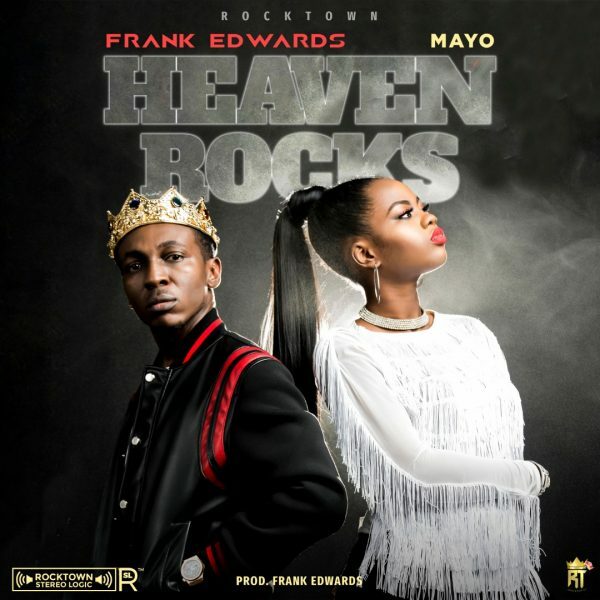 Frank Edwards comes through with a pop song that rocks, aptly titled “Heaven Rocks” and features the lovely vocalist Mayo. “Did you know as you are here on earth, you can turn heaven into an event centre for a celebration party everyday?” Frank Edwards quizzes. 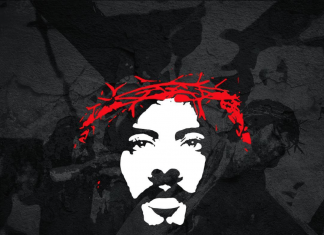 Listen and download this heavenly tune, as you step up to the challenge of winning souls for the Kingdom of God. LET’S SPARK A PARTY IN HEAVEN!! !